This is one of those movies that I think you either love or hate. I fell on the side of love, hard. 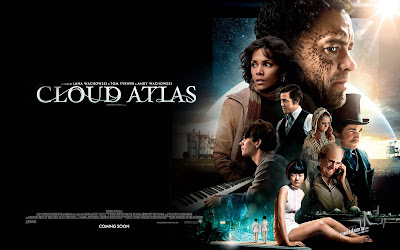 To the right audience, Cloud Atlas is a masterpiece. This movie requires a lot of interaction on the watcher's part. By that, I mean you'll have to weave the plot threads together, be highly attentive, and think deeply. If you miss even one thread, you will become confused at best, or at worst, the entire tapestry will come completely unravelled, leaving you utterly lost. The cinematography is stunning, the acting is fantastic, and the plot is brilliant. 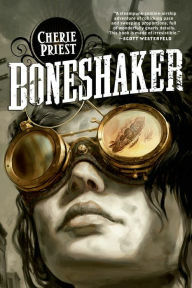 It is an adventure, a dystopian, a historical, a futuristic marvel dancing on the edge of sci-fi, a romance, and so much more. This could be part of why so many have trouble with it. But the main reason is the depth of thinking that it takes to puzzle this movie together. But when you do, it reveals a tale that will leave you breathless. All that considered, I wouldn't recommend this movie for everyone, but for those who like movies that make them sit up and take part, you're in for a treat. 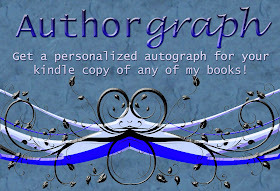 Images are the property of Warner Brothers and are used under the approved wallpapers. 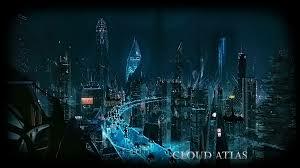 I loved Cloud Atlas and was pleasantly surprised! I'd heard a lot of negative things about it but weeks later I'm still thinking about it. Totally agree with you! Yay another fan! I know what you mean. I was leery at first because of all the negative things I'd heard but I'm SO glad I watched it anyway!